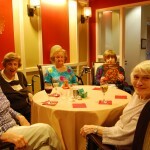 Maintaining a social life as a senior can seem challenging. Some seniors are restricted by their health, some may no longer drive while others may simply not know where to go or how to get involved. For those seniors who have recently experienced the loss of a spouse or someone else very close to them, it can seem nearly impossible to pick up the pieces and put yourself back out there. The good news is that having a social life as a senior isn’t as hard as it seems and the benefits are plentiful. Having a social life is important to our overall well being as being active provides many benefits for the body and the mind. 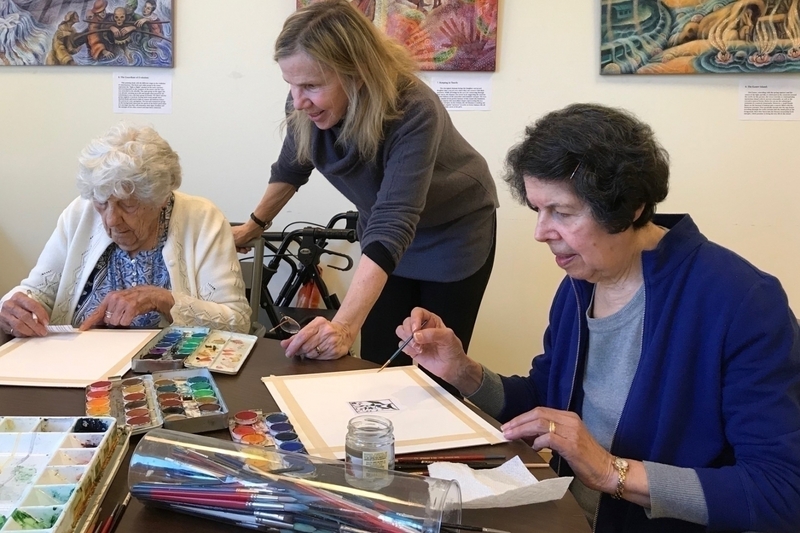 Developing connections with other people can help to reduce stress, help to lower blood pressure, and keep seniors going strong. Finding something of interest can bring tremendous joy and satisfaction to one’s life and create a greater sense or purpose. First consider what interests you the most and how you would like to spend some of time. Perhaps giving back to the community and making a difference for others would be something to consider. 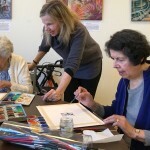 There are loads of organizations that are always looking for volunteers and seniors are especially appealing to the volunteer work force because of the amazing stories and experiences they bring to the table. Consider joining a local book club or taking a class that interests you locally such as a photography, painting, or exercising. Explore your local area and see what your community has to offer. Keep in mind that you do not have to just have a social life with people your age. Broadening your horizons and meeting all sorts of people can be very rewarding and enriching. Get to know your neighbors or consider joining the local gym. It is amazing the people you can meet! If getting around is a barrier, research public transportation options or consider buddying up with a friend who shares a similar interest. Give technology a try so that you can connect with friends and family all around the country and the world. Social media offers you the opportunity to keep in touch with friends, engage in discussions on all sorts of topics, and reconnect with long lost friends. 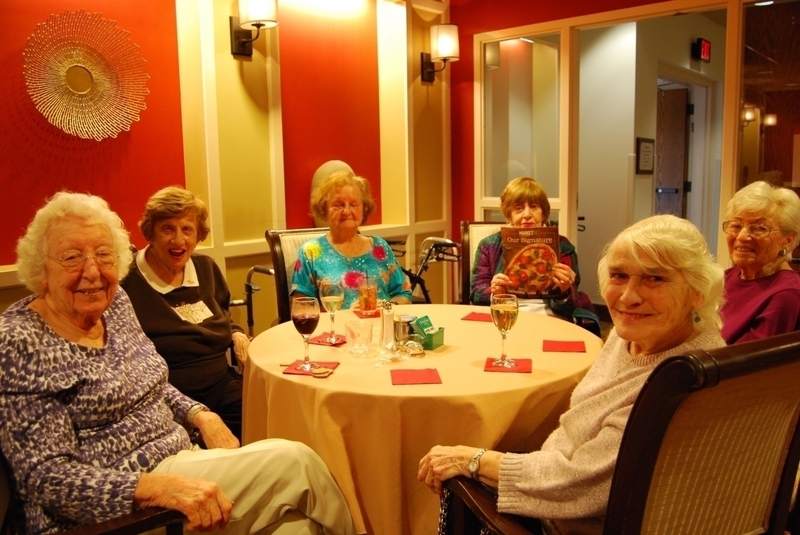 At The Watermark at East Hill, residents are engaged and involved in all sorts of activities. Many are quite social and can be seen at various programs, outings, and events both on and off campus. 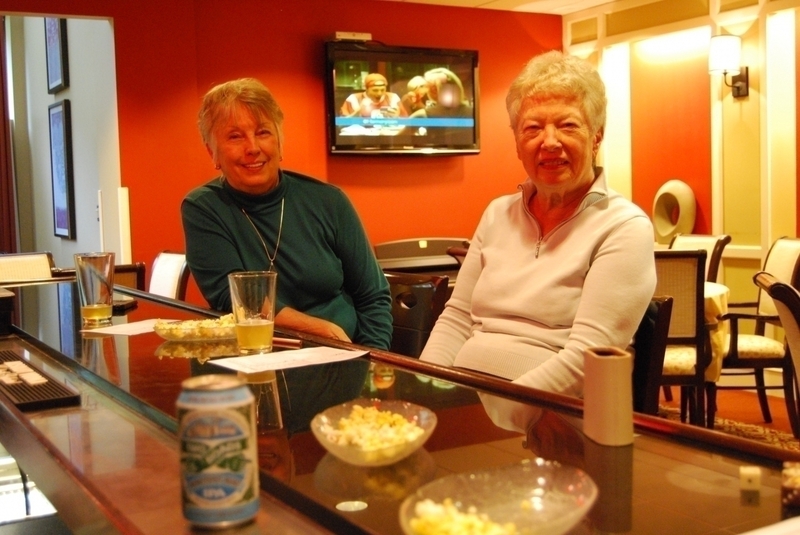 Just a simple visit to the W-Lounge at East Hill has sparked the beginnings of several friendships that have grown throughout the months and years. It is amazing to see the confidence that is gained and the smiles that are shared once folks start socializing and enjoying life with others. No matter how you choose to spend your time, putting yourself out there can really offer a better quality of life. 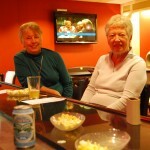 Aging shouldn’t stop seniors from having a healthy social life. In fact, it is the perfect time to find a new hobby, meet new people, form new friendships, and enjoy yourself.